by giving the next generations the chance to learn effectively and to become fully immersed in what they are learning. "It is really impressive about the details and the accuracy. It is giving me an unexpected perspective on this Moon, and I am really impressed by what AstroReality has done. The Augmented Reality is a wonderful bonus." 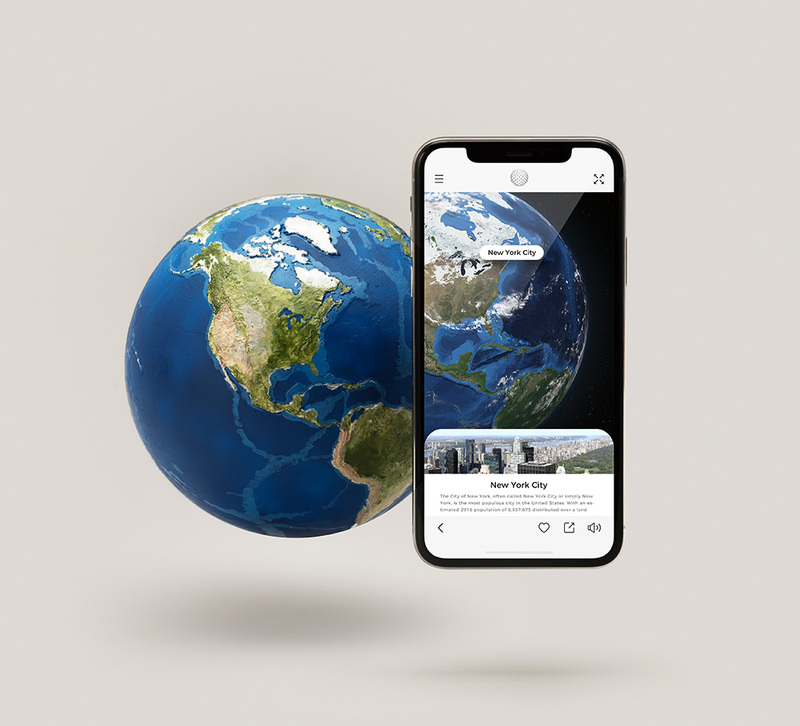 "I have spent a career researching the planets and experiencing them through images, maps and data, but never did I know them until Astroreality put them in my hands." "I love the heft, the hand-paint craftsmanship, and the 3D printed technology used for LUNAR Pro. 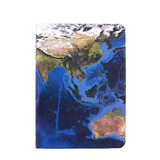 It is impressive that their website illustrates some comparisons between the NASA LROC images and their model; I could pick out sites on the globe even before using the app. The AstroReality app is also excellent. It includes positions of different moon mission landing sites and lunar geology (craters, long ridges, or highlands). I'll be excited to see how this productdevelops." Our products and technology stand out among many well established brands. 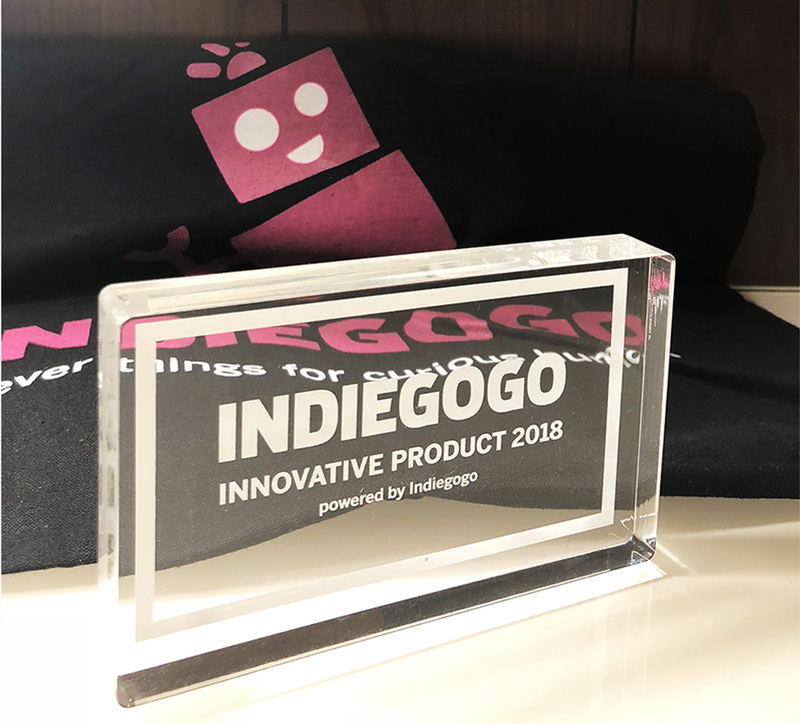 We are honored to receive Indiegogo’s reward, Innovative Product 2018. 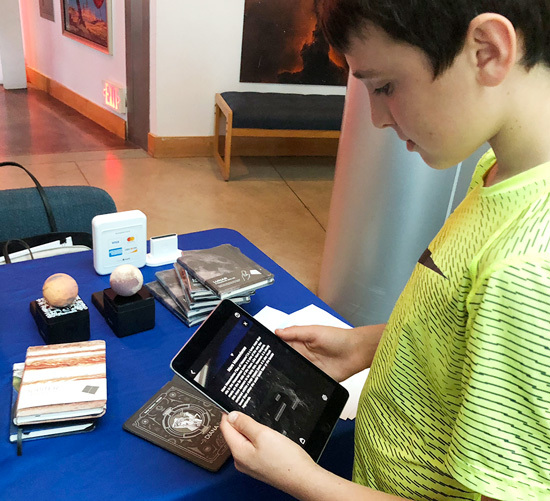 AstroReality was thrilled to participate in the forum not only to learn about the recent mission and in-depth analyses of science and exploration studies about the Solar System, but also engagement in scientific discussion with students and young professionals regarding different topics. We are honored to partner up and display our products at the Target Open House in San Francisco location. We are glad that customers are interested to learn and explore the Solar System through AstroReality. From our success with our LUNAR model campaign, we decided we could create and provide an even more in-depth and immersive experience. This time we chose to create EARTH. 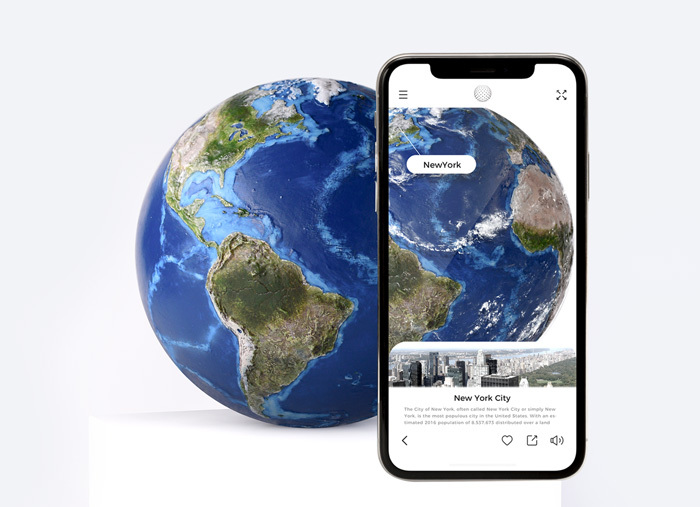 An AR-enhanced globe with AI capabilities that helps you learn in new ways. 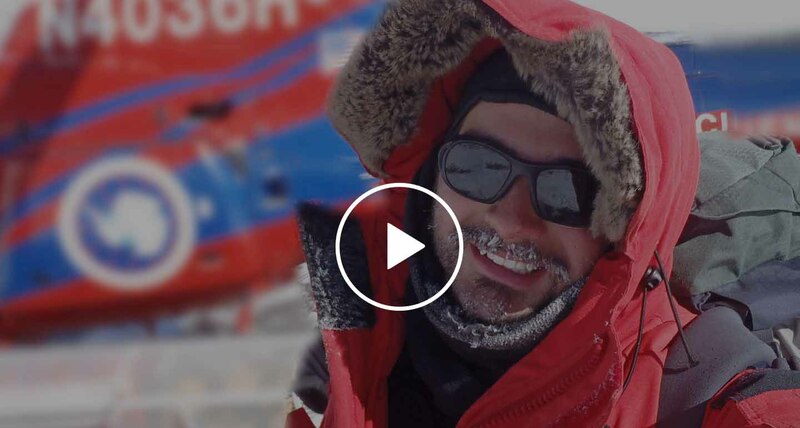 This campaign was also a great success and we were funded completely in only 2 hours. 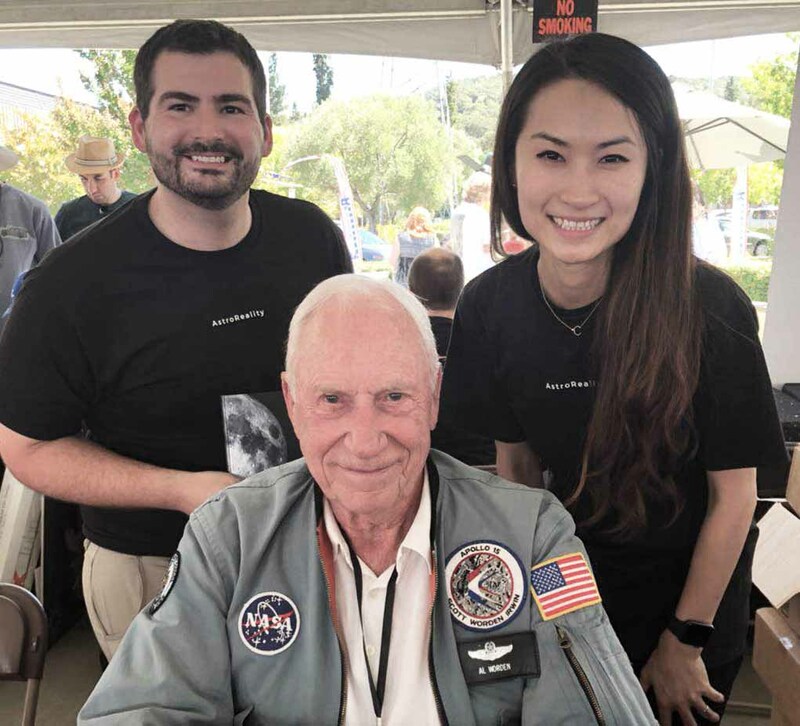 At the Space Station Museum in Novato California on August 5th of 2018th AstroReality attended the Novato Space Festival. We had a great time celebrating the joy of learning about space with everyone as well as some fantastic astronauts. We were excited to show people in person our Astroreality products such as LUNAR PRO. We were thrilled to meet the Apollo 15’s astronaut, Al Worden. We are looking forward to attending and seeing everyone again next year 2019! B8ta store Solar System Ultimate launch demo day. 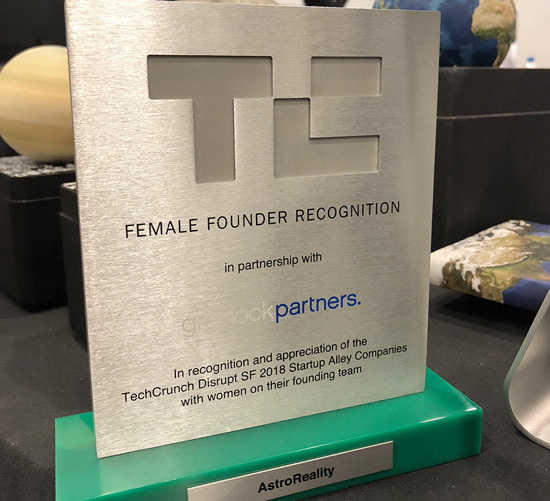 AstroReality partnered with the B8ta store in San Francisco and together we had a very successful demo day for the Solar System Ultimate on October 7th. It was great meeting people and seeing their reactions as they walked by the store and saw the planets in the window. You can also demo a LUNAR Pro model in the store and experience the next generation of immersive learning technology. We were very excited and happy to attend Techcrunch Disrupt 2018 this September in San Francisco. It was fantastic seeing all of the new technologies and companies that are beginning their journey. We enjoyed being introduced to so many other wonderful and inspiring people in the technology world and sharing with them what we were have been making. We look forward to attending next year and continuing to be involved in pioneering in the Augmented Reality space. 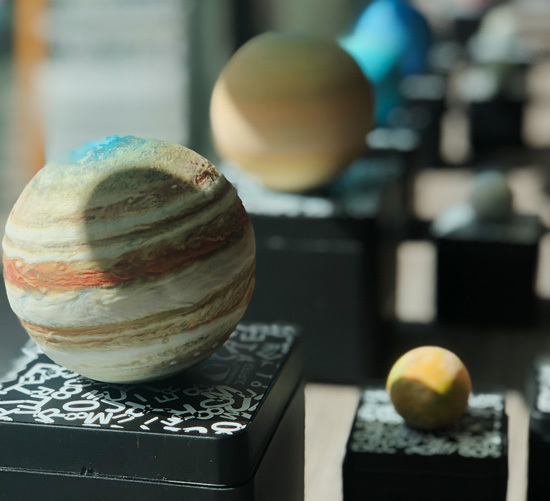 We were very happy to share with the Chabot Space & Science Center our new products including: Solar System Ultimate models, MARS Classic, PLUTO Classic, and along with the brand new experiences that we have created for each of the planets and their moons. It was really great seeing and watching the kids react to seeing these planets come alive before their very eyes. We look forward to visiting the center again sometime in the future! "Technology that will inspire the next great astronomer, thanks to AstroReality." 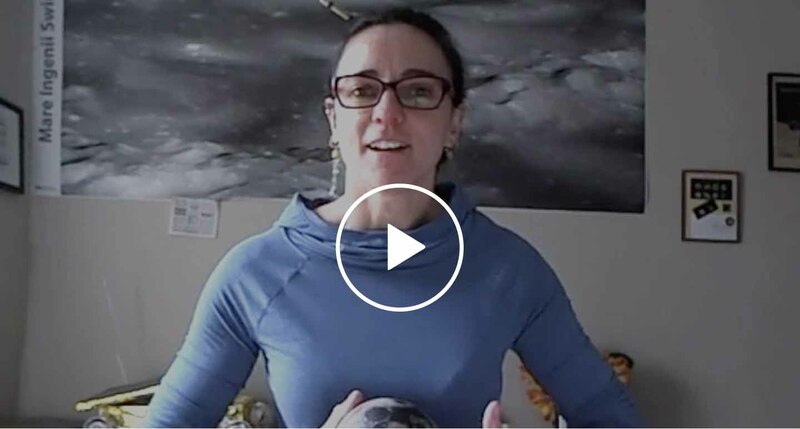 "The LPI library just added a Lunar Pro Augmented Reality Moon Globe produced by AstroReality to the collection." —— LPI. LUNAR Pro is used within LPI'S education department. It will be featured in the "News and Noteworthy" section of their weekly newsletter. Our product is displayed in LPI'S library for scientific research and studies. Our LUNAR Pro is also used Center for Lunar Science and Exploration virtual institute. We are very proud to be available for purchase at the NASA Ames Gift Shop. We consider being apart of the gift shop a great honor, and are happy to be recognized for our innovation and integrated into the push for greater space education. 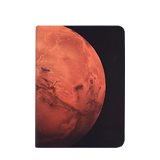 JPL Museum Alliance is a NASA enthusiasts community where you can learn about the newest science and technology from NASA. Our products are on display and sold at JPL's museum and store. We are honored to partner with Fancy, a social photo sharing online store focused on selling high quality gadgets like AstroReality products. We are excited to be part of Touch of Modern, a members-only e-commerce website focused on selling lifestyle products like AstroReality LUNAR. After our successful campaign on Indiegogo, we partnered up with Indiegogo Marketplace where you can find new and innovative product. One of Denmark’s leading reseller of educational technologies. Holds a wide range of products within 3D, VR, science, robots and programming. 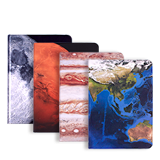 Offers a wide selection of science products and astronomy related gadgets like AstroReality products. We are delighted to display our products at the B8ta Stores, designed for discovering, trying, and buying the latest tech gadgets like AstroReality products. Come to explore the universe through AstroReality at following B8ta Store locations: Seattle, Austin, San Francisco, San Jose, and Santa Monica. We are pleased to partner with Target Open House, one of the America's leading retailer of smart home products. Offer wide range of innovative products that make living more convenient. We are honored to join Nimax family, as one of the largest distributors for astronomy products in Europe, Nimax has a different range of astronomy related products including AstroReality products. Astroshop is one of the leading specialist distributors of telescopes in Europe. 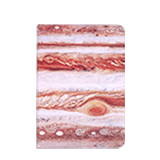 You can find various of astronomy products there. 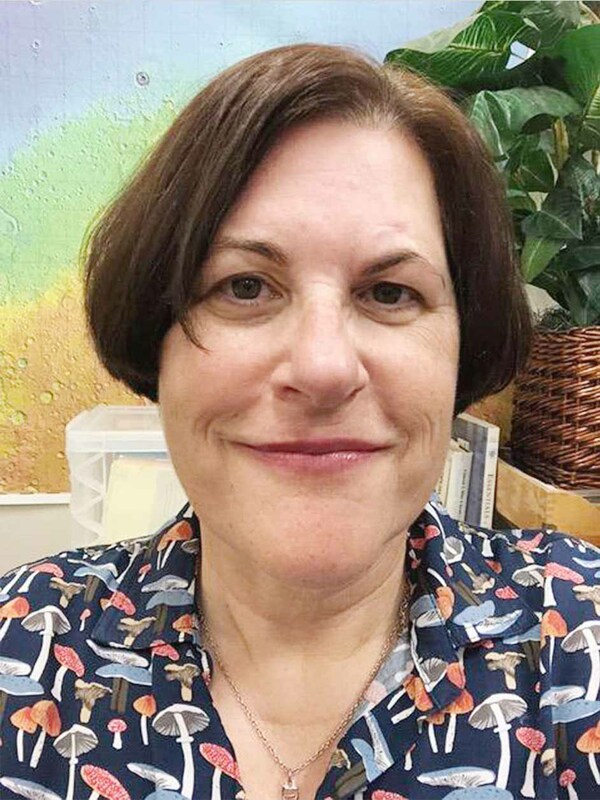 The AG society is dedicated their time and training to selling quality products, enriching their customer experience and offering a point of difference in the market. The Co-op captures a strong portion of the Australian education market, and are evolving to offer our customers a higher level of premium, quality products. You can find us worldwide! Come explore our newest AR technology in person!